Our Campus in the 21st century (OC21) is the formal response to the University of Melbourne’s strategic plan Growing Esteem. It enables the University community to interpret and guide the practical implementation of the strategic plan, through a quality framework. 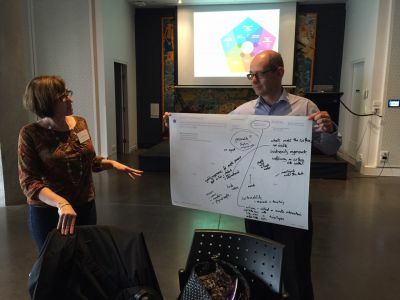 The OC21 prism is the planning and communication tool that supports and enables University of Melbourne projects, initiatives and partnerships to evolve and excel. It supports projects of all shapes and sizes, from the location and design of a park bench to the planning of a precinct. The five major themes of OC21 are integral to how the University of Melbourne will plan for the future, developing a high-quality campus-based experience for diverse communities with activities that are well integrated throughout our research, teaching and learning environments. 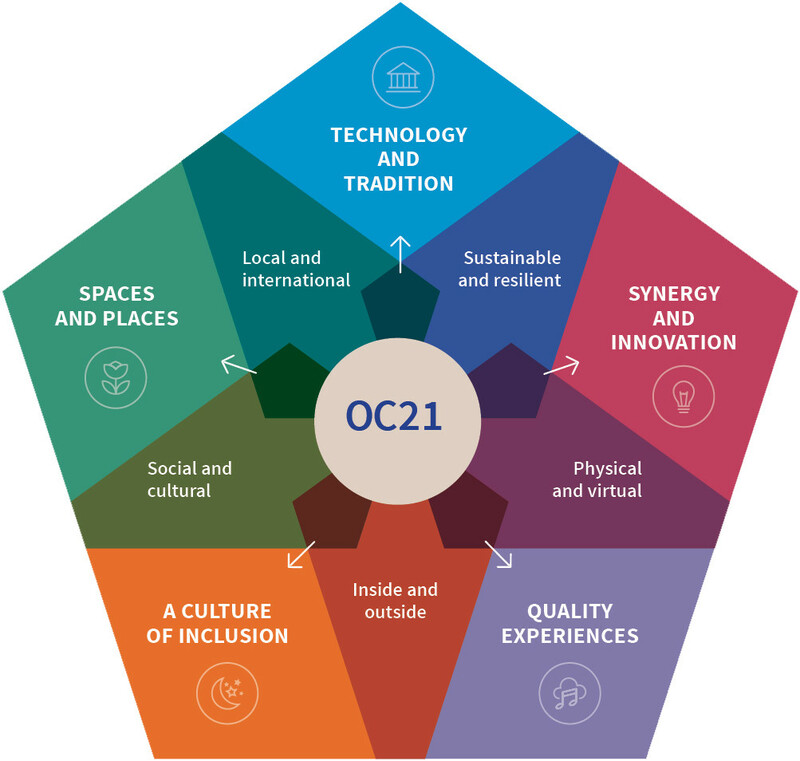 The central drivers of OC21 are intrinsic to the University of Melbourne's vision and values; underpinning the five major themes of the OC21 prism. They are crucial to how we approach growth and change in every area of what we do and how we do it. 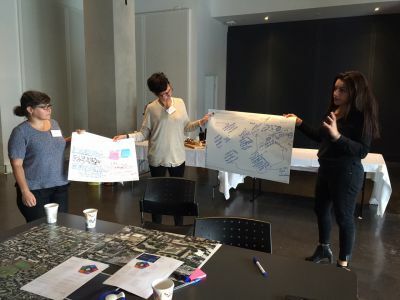 During 2015 and 2016, a number of workshops were held across all campuses with staff and students to introduce the central drivers and themes within the prism, encouraging the interaction between people and ideas. 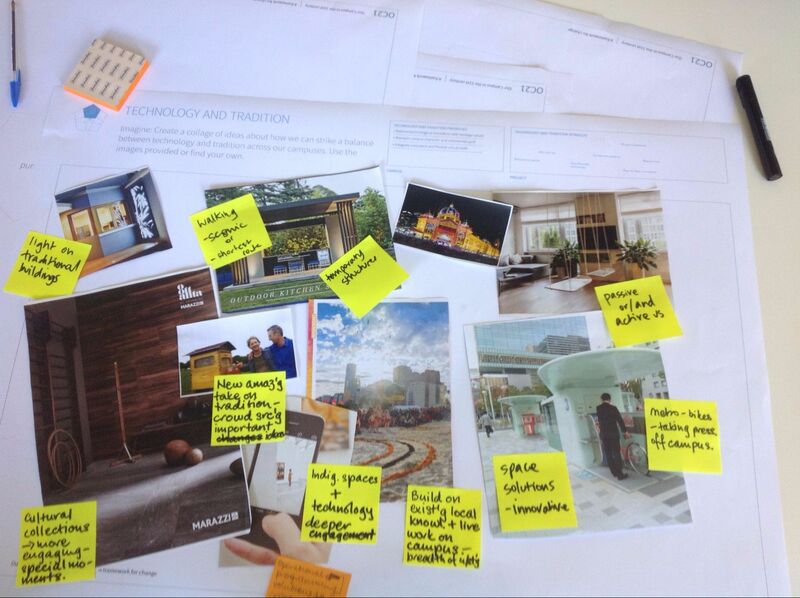 This consultation process provided the feedback needed to refine the material. Nearly 100% of people we engaged with were positive and interested in the process. 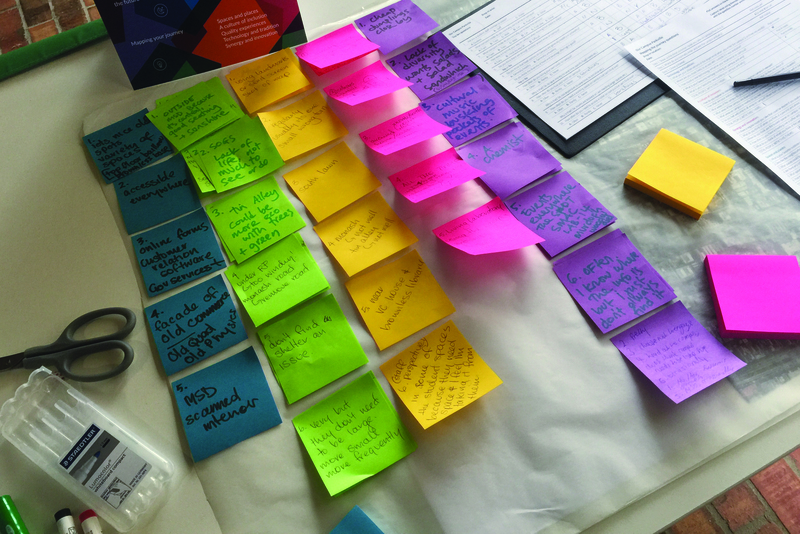 Creswick, Dookie, Werribee, Shepparton, Burnley, Southbank and Parkville campuses all contributed to how OC21 could be used by faculties and departments to support their work. 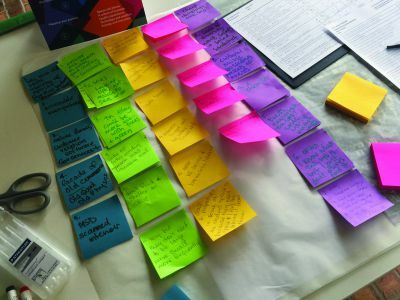 ‘I can see using this when fleshing out research ideas and for a range of purposes – research proposals, presentations and planning’. 'I think it was quick to achieve a result’. The information submitted on this website is being collected by Property and Sustainability, the University of Melbourne. You can contact us at our-campus@unimelb.edu.au. Information collected will vary for each project and may include name, age, gender, opinions and feedback, social and spending habits, campus use, health information, email address, design and competition submissions and entries, and case studies. Many submissions are anonymous, and for these submissions disclosure of identifying information such as name and email address is optional. Identifying information is only collected when required to administer optional competitions, manage future communications or develop case studies. 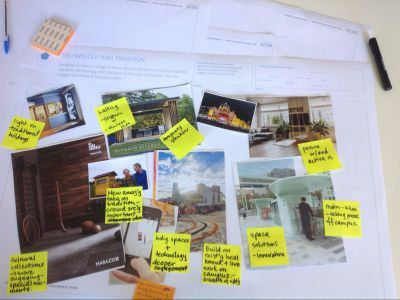 The Primary Purpose for which information is collected is to inform project planning, decision-making, communication and reporting, as well as to administer competitions, manage project update subscriptions and invite feedback for future projects. The information will be used by authorised staff from the project with which you engaged for the purpose for which it was collected, and will be protected against unauthorised access and use. Your information will be accessed by Harvest Digital Planning as part of the moderation process in accordance with our Moderation Policy. The following Terms and Conditions govern the use of Our Campus (“the site”). The platform is owned and operated by us, Harvest Digital Planning Pty Ltd (Harvest), on behalf of the University of Melbourne. If you want to terminate your own account, please send an email to info@harvestdp.com. The Our Campus website contains the copyrighted material, trademarks, patents, trade secrets and other proprietary information (“Intellectual Property”) of Harvest and its suppliers and licensors. Harvest owns and retain all proprietary rights in the intellectual property. All intellectual property in the content of this site including without limitation to text, software, source code, pages, documents and online graphics, photographs, sounds, audio, video and other interactive features are owned by or licensed to us.